The Montevetrano Farm, owned by Silvia Imparato, is located not far from Salerno. 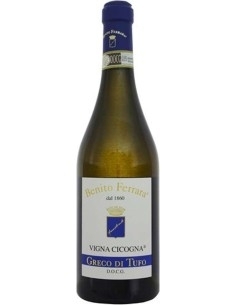 It was created by Silvia's grandparents and then passed on to her father, preserving the character of a farm rather than a winery; in fact the wine, which at the time was of not excellent quality, was produced by the peasants only in small quantities and almost exclusively for personal use. When Silvia's father died, the property was divided among the daughters: in Silvia it was the wine-growing part and the sister the agritourism. At that time Barbera grapes were grown in the vineyards and even small quantities of Uva di Troia, Aglianico and Piedirosso. 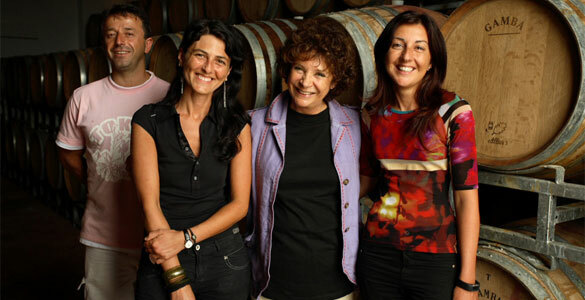 At the beginning of the 1980s Silvia, with a group of friends, including the oenologist Riccardo Cotarella, began, almost as a joke, to make wine-making experiments. The game went on for a long time, until, in 1991, it gave birth to a wine worthy of the name, a strong and intense wine, a real wine, a wine far superior to expectations: the "Montevetrano". 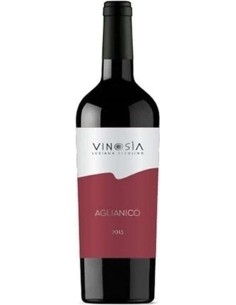 A wine made from 70% Sauvignon and 30% Aglianico, intended initially for the production of a few bottles for friends. 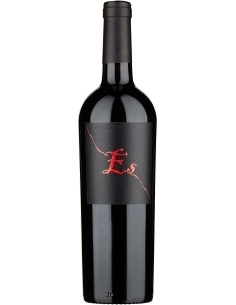 However to friends this wine immediately liked very much, so much so that they sent some bottles to a great world expert to have an opinion: Robert Parker; he published an article in a specialized magazine declaring that "the Sassicaia of the south was born ...". After this happy baptism, in 1994, the Montevetrano Agricultural Company was born. Today Silvia, always helped by the oenologist Riccardo Cotarella, has a 6-hectare estate, where she grows Cabernet Sauvignon, Aglianico and Merlot, which allow her to produce 30 thousand bottles of wine a year. 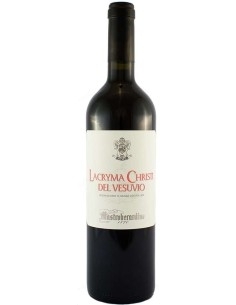 A niche production that contributes to giving luster to Campania and to the whole of Italy of wine.